Gear up for the country's biggest design and lifestyle event. (SPOT.ph) Think your office furniture needs an upgrade? Bored out of your wits staring at the old painting by your staircase? 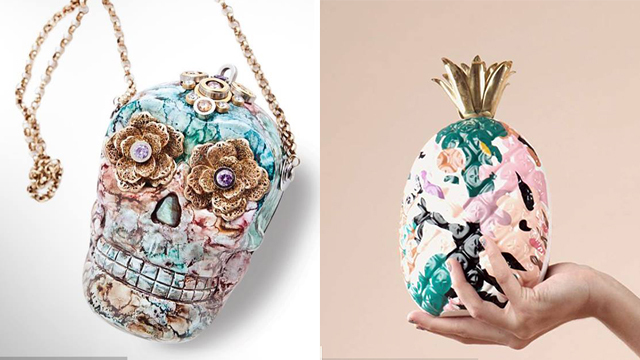 Looking for new accessories? 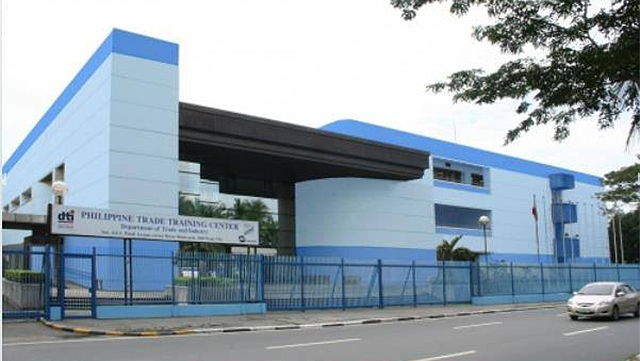 Then you should be excited about Manila Furnishings and Apparel Manufacturers' Exchange (a.k.a. Manila FAME) from October 20 to 22 at the World Trade Center and other venues. Manila FAME, the Philippines' premier design and lifestyle event, comes back for its 64th edition with bigger halls, longer exhibit hours, and more artisans. Founded in 1983, it provides business opportunities for small- and medium-scale entrepreneurs, especially those in the regions, to showcase their products in the world market. It is one of the longest running trade shows in the Asia-Pacific and is the only trade event in the country recognized by the Global Association of the Exhibition Industry. This year, it is made even more momentous with the celebration of the ASEAN Master Craft Design Festival and the participation of the ASEAN Master Craftsmen who will present their creations in a special pavilion called ASEAN Crafts to the World. Since it will be a busy three-day event and you might get lost in the maze-like booths of textile brands, handmade jewelry, health and wellness products, and novelty items, we compiled a handy guide for when you're planning to check out the bi-annual trade fair this week. 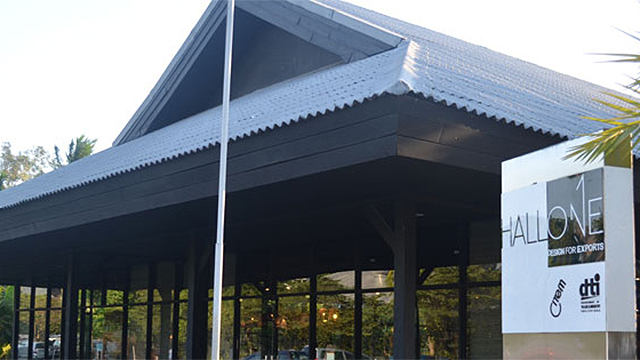 This is your go-to venue for high-quality Philippine-made furniture, furnishings, and holiday decor. Immerse yourself in a curated landscape of artisanal apparel and fashion accessories made by top designers. 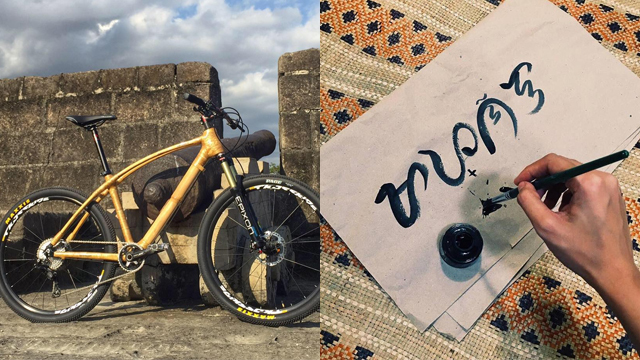 Check out what the artists from the Philippine islands can do with their hands. This one-stop retail marketplace features arts and crafts, food gift items, and novelty products made by regional artisans. Design industries come together in one venue to improve the Philippines' ecosystem for artistic production and business initiatives. 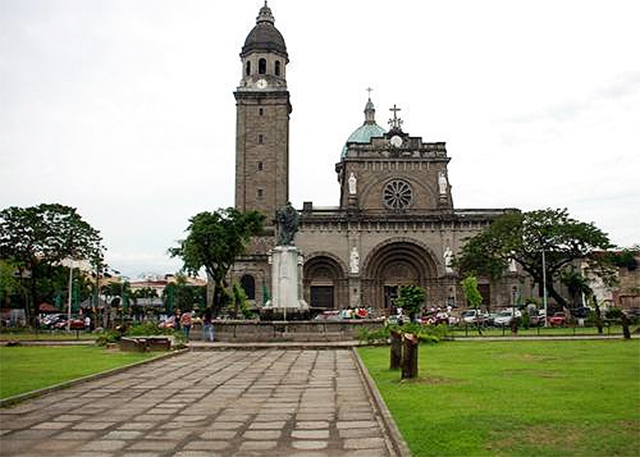 Manila FAME coincides with Design Week Philippines, which is celebrated in the Walled City of Manila. The kick-off ceremony was held on October 15 at Plaza Roma. Aside from the bazaar, the venue also holds design competitions and workshops until October 23. 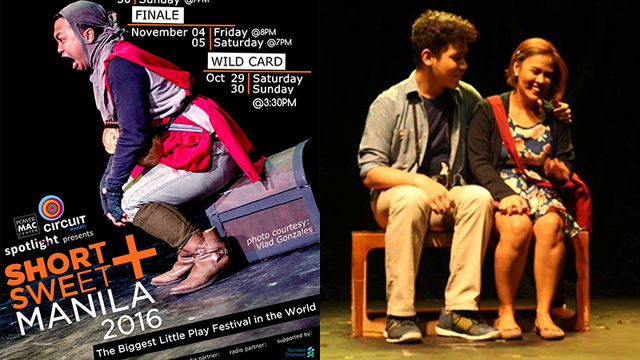 Aside from the Manila FAME display and live musical entertainment from 9 a.m. to 7 p.m. on October 20 to 22 at the World Trade Center, there are also other public events spread out in other venues. 2 p.m. to 2:45 p.m. and 4 p.m. to 4:30 p.m.
With American fashion designer Josie Natori as curator, Manila Wear celebrates its 10th year at the Manila FAME with an amazing selection of accessories from some of the Philippines' best designers. 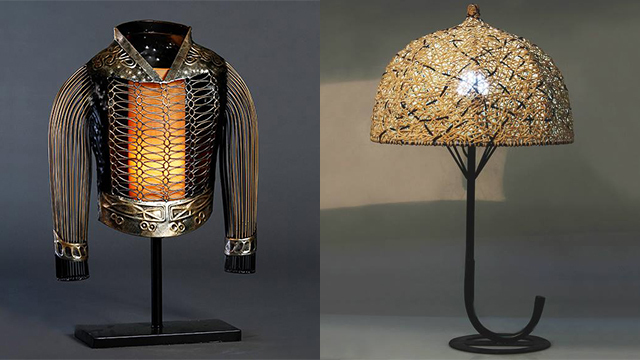 Stanley Ruiz, Product Development Specialist of Lamps & Lighting, marries industrial and natural materials to produce home accessories and furniture pieces. 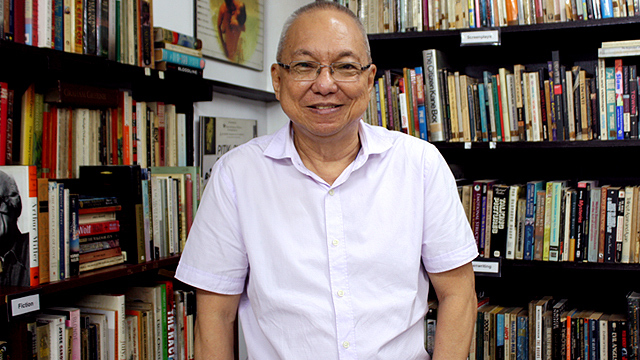 He is often described as a transcultural designer for his complex works. The Peacock Chair (a.k.a. 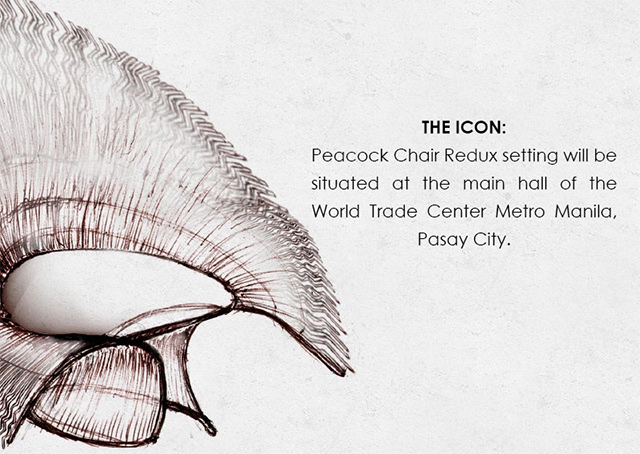 Philippine Chair) first captivated the world in the early 1900s because of its original design. It has been described as "the fan chair, with its flared back and intricately woven details and throne-like, (its) head-framing seat reserved for royals." During the Manila FAME, this emblematic chair is given a different rendition by nine young and notable designers, including Leo Sano, Mark Gerby Rivera, Jim Torres, Tony Gonzales, Budji Layug, Jinggoy Buensuceso, Leeroy New, and Tes Pasola. Weave Manila, an abaca carpet brand by Ann Hernandez, features handmade products from the Philippines' abaca capital, Albay. It not only showcases the region's homegrown weavers but also initiates outreach programs in the local communities. 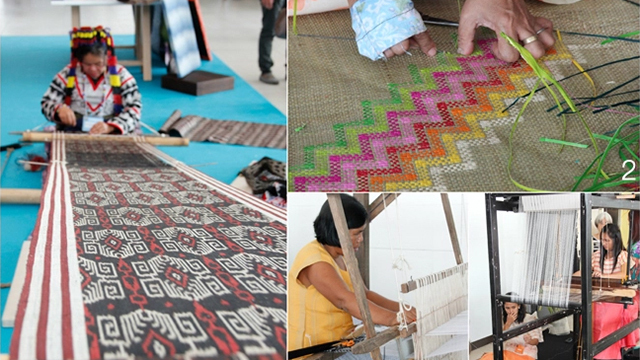 "Weave Manila’s first priority is the weavers. It’s important to us that our weavers are always paid on time and that they are well compensated for their hard work," shared Hernandez. 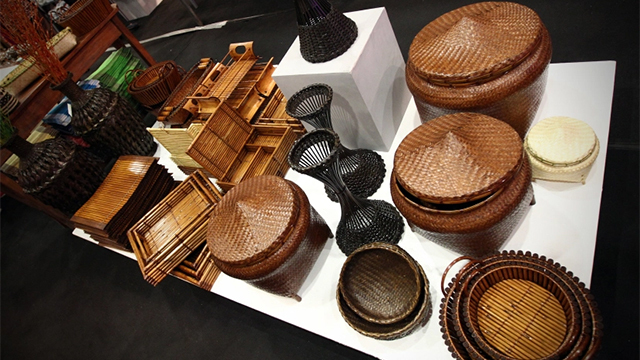 Fifteen local manufacturers of basketwork and related wares involved in Center for International Trade Expositions and Missions's production development program will present their latest collection at the Manila FAME. 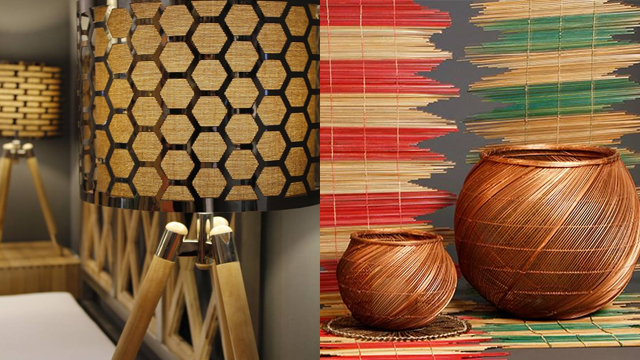 They champion locally-sourced materials, such as those from craft communities in Bicol, Pampanga, Cavite, Negros, and Davao. Trade buyers and government employees can get in for free. Registration fee for visitors is at P250, while PWDs, students, and senior citizens can enter for P200. Manila FAME is from 9 a.m. to 7 p.m. from October 20 to 22 at the World Trade Center, Gil Puyat Avenue Extension corner Diosdado Macapagal Boulevard, Pasay City. For more information, visit Manila FAME's website.